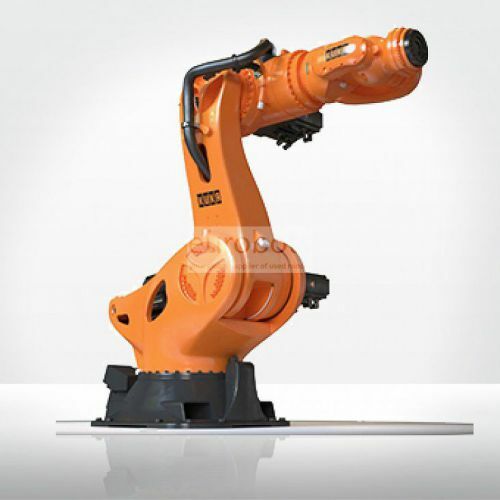 The industrial robot KR 1000 1300 titan PA-F titan is designed for safe and precise palletizing of heavy load, improves production and reduces costs, in combination with other linear axes you can increase your operating space effectively. Its environment version is Foundry. 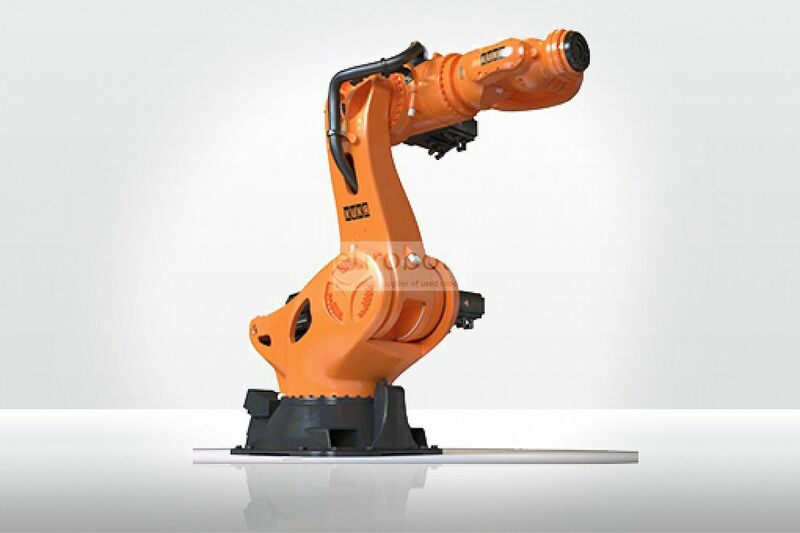 This robot has 4 controllable axes, a load capacity of 1300 kg and a range of 3202 mm, degree of protection IP65 and position of floor mounting.